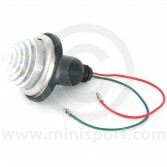 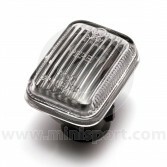 Explore Mini Sport’s selection of Classic Mini Indicators and Side Repeaters in our extensive Electrical & Lighting department. 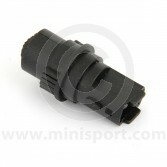 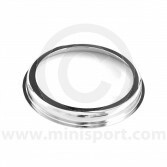 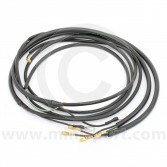 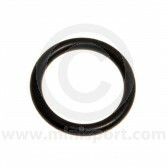 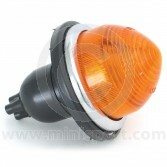 We stock complete front indicator and side repeater units to suit all Classic Mini models including Mini Cooper, Mini Cooper S and Mini Clubman. 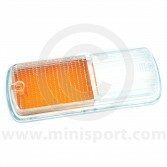 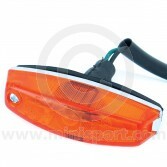 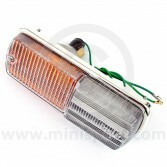 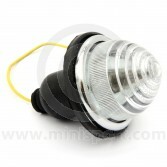 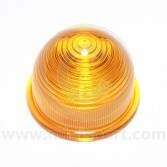 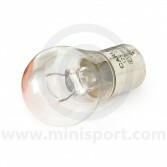 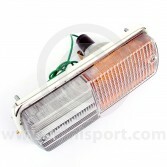 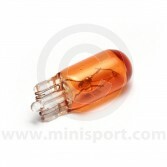 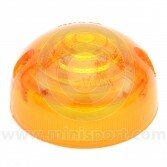 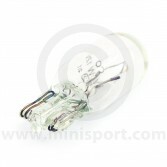 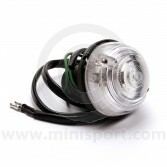 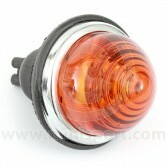 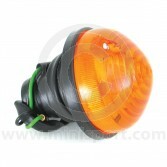 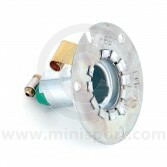 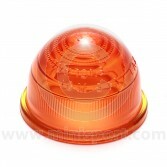 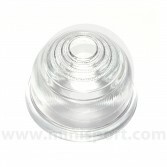 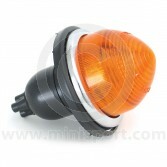 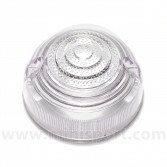 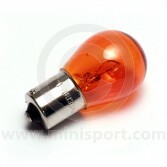 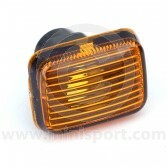 We can also provide amber or clear lenses, bulb holders and bulbs separately. 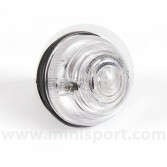 For rear indicators please see our Rear Lamps section and for other lighting options, take a look at Mini Sport’s ranges of Interior Lights, Lamp Pods, Spot Lamps, Rear Lamps, Headlamps & Components and Bulbs all right here in our Electrical & Lighting department.